Dr. Shahriar Mostashari serves as Associate Dean for External Relations, and as a Professor of Business at Campbell University, teaching economics and international business courses at both the undergraduate and graduate levels. He received a Bachelor Degree in Economics from National University of Iran in Tehran, and a Master of Economics degree from Western Michigan University. He later went on to earn his Ph.D in Economics from North Carolina State University. In addition to his degrees in Economics, he holds a Master of Business Administration with a concentration in management from Golden Gate University. 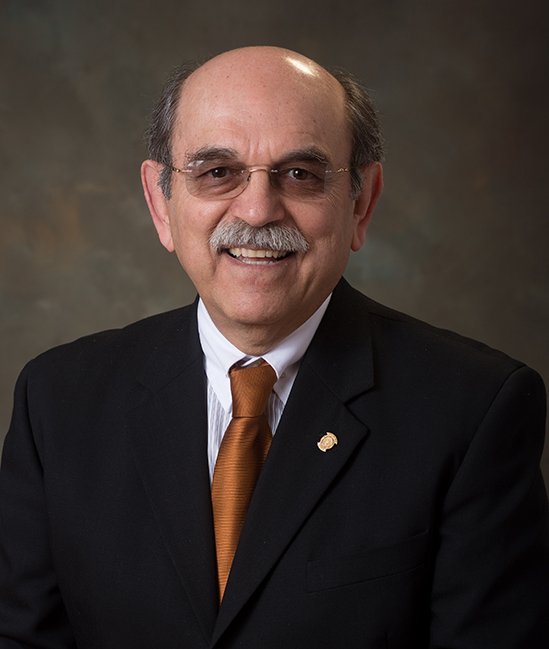 Dr. Mostashari has been with Campbell University for more than 30 years, holding various faculty and administrative positions. He considers his specialties to be in forecasting, macro econometrics models, monetary economy, international economics, trade, and finance.